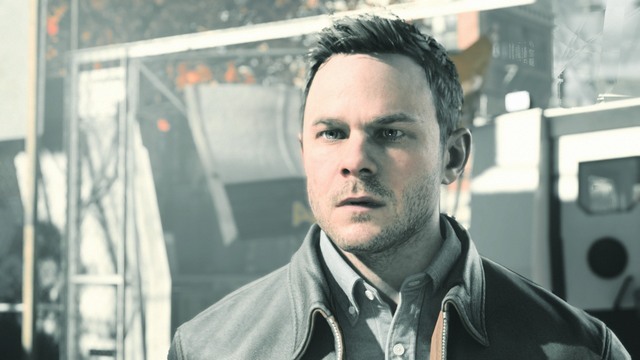 Quantum Break blurs the line between television and gameplay, integrating the two into one seamless, uniquely immersive sci-fi drama experience. 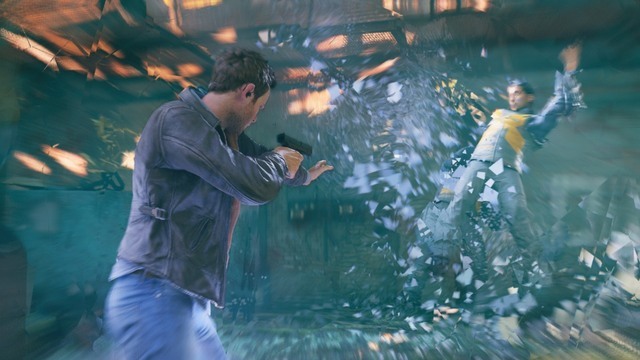 Quantum Break blurs the line between television and gameplay, integrating the two into one seamless, uniquely immersive sci-fi drama experience. 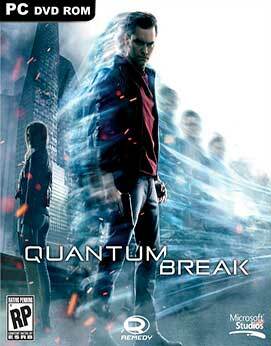 This action-packed, fast paced game lets you bend and shape time in order to survive. Master unique powers, bending and warping time to outmaneuver and outwit the enemy. Epic moments of destruction, captured in time, become your playground. How you play the game shapes a personalized version of the television show. Watching the show gives you strategies and insights that will impact the way you play the game and helps you discover unique content within the game. NOTE : The Game Must be on v2.5.0.0. Run .bat file after applying convert files. 4 GB Parts links are interchangable. ATTENTION! If there was a previous version repack, you must delete the last version of the activation. 1) Run the Windows PowerShell ISE on behalf of the administrator. User Account Control (UAC) must be disabled. 3. In the left column of the window that opens, select the "Computer Configuration» → «Administrative Templates» → «the Windows Components» → «Application Package Deployment." 4. In the right column, with the first four parameters, do the following: Right click the "mouse" on the parameter → «Change/Edit» → Mark "Included» → «OK». ID: mp: PhoneIdentity PhoneProductId = "240e2d24-79b2-4230-a7c5-2c31e019869a" PhonePublisherId = "c0566bf3-b08a-4984-9de3-63aea1f3eba6"
Close the file, agreeing with the changes. 6. Click "Start" and select "Settings» → «updates and security» → «For Developers" and make sure that the option "Developer mode" is selected. 7.. Start WindowsPowerShell ISE on behalf of the Administrator.